Original Google Doc where we drafted the Code of Conduct, and workshop any potential revisions. Conduct Committee (ConductCom): If at any time you experience something that you are not comfortable with, you may contact the Conduct Committee. Shannon Dosemagen, the executive director of the Public Lab nonprofit. 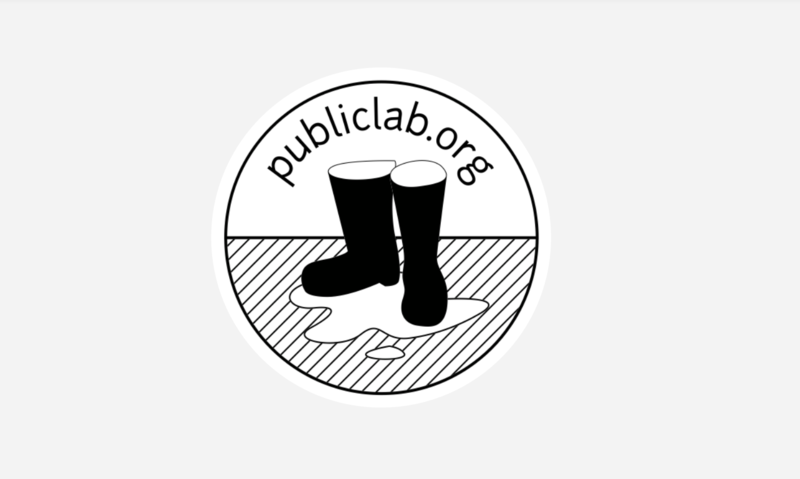 If you would like to have a confidential conversation, connect with ConductCom in person or email via conduct@publiclab.org, they will be checking emails before, during and after Barnraising 2019. A minimum of two committee members will confer and respond as swiftly as possible. If you would prefer to speak privately with a representative of the nonprofit, please contact the executive director directly either in person or by email: shannon@publiclab.org. To submit a report anonymously for review by ConductCom, click the button at the top of this page to view the reporting form. The form will be monitored daily at 8am CST during in-person events like Barnraisings and weekly at all other times. During multi-day in-person events hosted by the Public Lab non-profit, there will also be a physical suggestion box available. This box will be monitored throughout the event and can also be used to let us know if you need us to check on an anonymous online submission sooner.